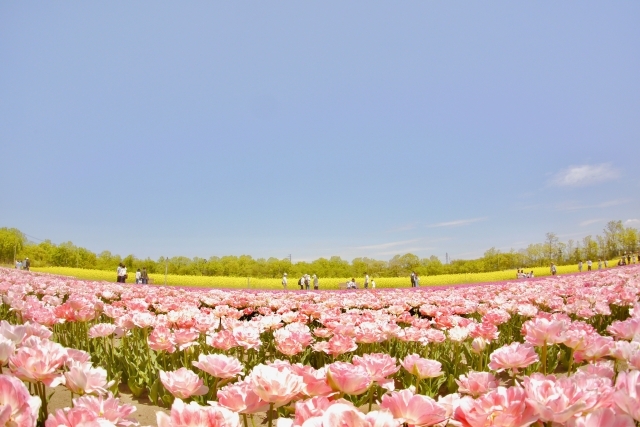 Located in the northwest of Honshu island, Niigata Prefecture is fifth largest prefecture in Japan. 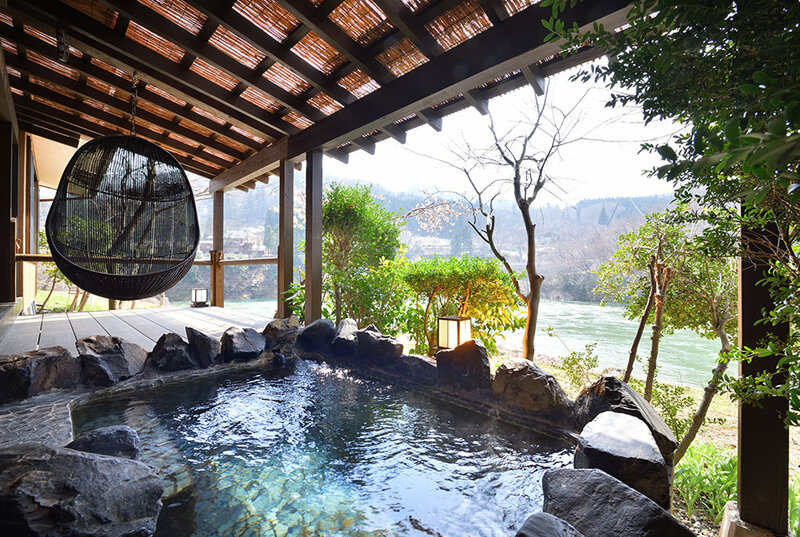 Niigata is renown for three things: rice, Japanese sake, and snow. It is the largest rice producing area in the country, and with its crystal, clean water Niigata produces some of the most delicious rice in Japan. From the pure water and delicious rice comes Japanese sake, and some of the highest quality of this "rice wine" comes from Niigata. The wintertime sees some of the highest snowfalls and most beauty winter wonderland scenery in Japan. 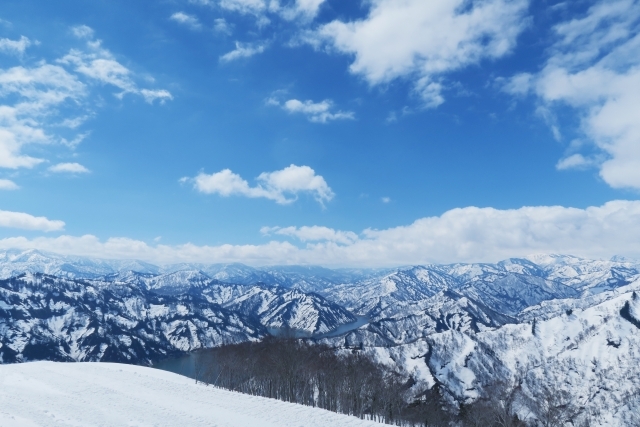 Every ski and snowboard season thousands of visitors flock to the ski resorts and hotsprings such as Echigo Yuzawa Onsen and Myoko Kogen. 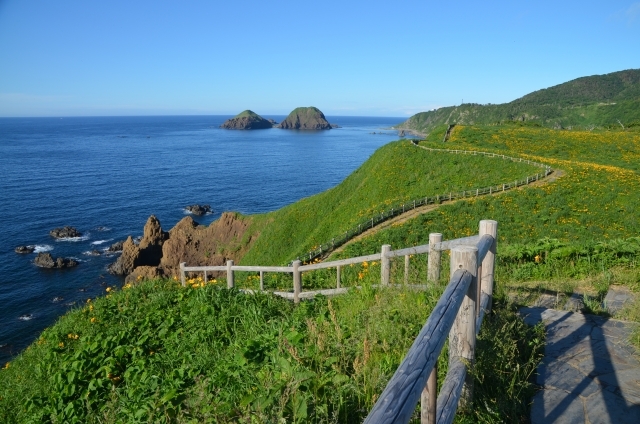 In the summertime, Sado Island and the town of Ogi are also popular places to visit.